New research from the University of York (UoY) has, for the first time, put a figure on how many faces people can actually recognize: roughly 5,000, on average. The findings help flesh out our understanding of human social dynamics and the role our brains play in forming our social groups. 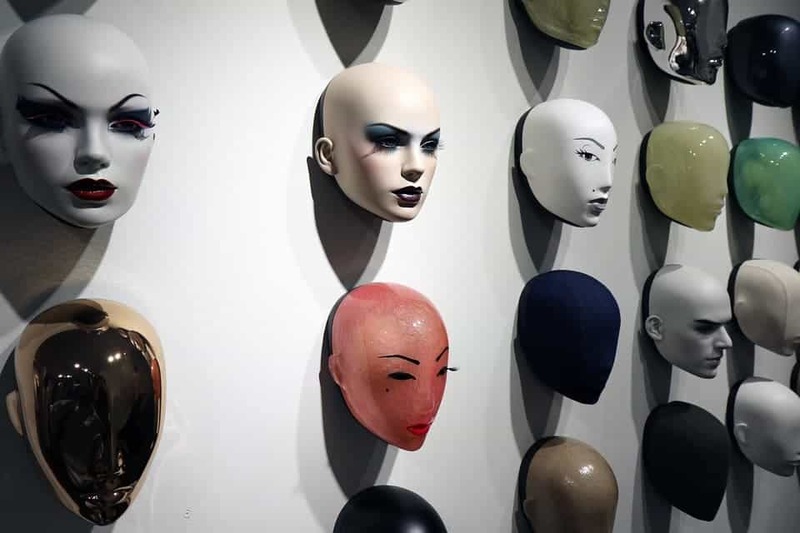 “The ability to distinguish different individuals is clearly important — it allows you to keep track of people’s behaviour over time, and to modify your own behaviour accordingly,” says lead researcher Dr Rob Jenkins from the UoY’s Department of Psychology. The team worked with a group of relatively young participants (mean age 24) to determine how many faces they could recall from all walks of life — their personal life, media, or celebrities. The results, the authors write, help provide a rough baseline from which they can gauge the human “facial vocabulary”. Such data, beyond academic and research interests, would be a useful indicator of the efficiency of facial recognition software — the kind that are increasingly used to identify people at airports and in police investigations. Each participant was asked to write down the names of as many people in their lives whose faces they could remember. Anyone was fair game, from family to former classmates. They had one hour for this step. Afterward, they were asked to do the same, this time with famous faces — such as actors, politicians, or other public figures. Participants (predictably) were quick to come up with a lot of names at first but found it progressively harder to do so by the end of the hour. The team analyzed this change of pace to estimate when each participant would run out of faces they remembered. In a subsequent phase of the trial, participants were also shown photographs of thousands of famous and public individuals, asking which one they recognized. To weed out false positives, participants were required to recognize two different photos of each person. Participants’ facial memory varied quite a lot, the team reports, between 1,000 and 10,000 different faces. “The range could be explained by some people having a natural aptitude for remembering faces. There are differences in how much attention people pay to faces, and how efficiently they process the information,” Dr. Jenkins reports. It makes sense for our brains to be good at remembering faces: after all, we’ve evolved to live in tightly-knit groups formed on a great degree of social interaction and cooperation, so identifying different people was an important skill to have. However, the number identified in the research is quite surprising — ancient human communities numbered around one hundred individuals or so. Whether our brains were always able to juggle so many faces, or whether its a skill it acquired as our social groups expanded, is still up for debate. In the future, the team would be interested to see if a participant’s age has any bearing on their ‘facial vocabulary’. The paper “How many faces do people know?” has been published in the journal Proceedings of the Royal Society B: Biological Sciences.